As you might have guessed, I love to read. But that doesn’t mean that every book is an easy read. This week’s Broke and the Bookish Top Ten Tuesday post is about the books that were hard to get through. All of the books on this list were books I finished reading, because I could make a whole other list of books that were too terrible to complete. There are a variety of things that could make a book hard to read, so I made a general list instead of a specific one i.e. it was hard to read because of length or bad writing. And hard to read does not always mean that the book in question was bad. My first book on this list is a great case-in-point, so let’s get started. This is one of the hardest books I have read in recent memory. Not because of bad writing. Not because of length or complexity. No, this book was hard to read because it forced me to face my own grief. And that is challenging. For my full review, click here. 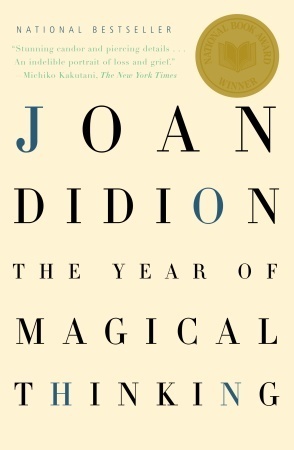 Didion is an amazing writer, and while this book was hard for me, it was undeniably worth the read. Now, this book was hard to read for technical reasons. The main character, Cora Cash, was so vapid that she deflected any sympathy I was ready to give. Such a difficult character to connect with. I wanted to throw my book across the room more than once. There’s nothing I love more than deep-rooted misogyny draped in the veil of chivalry. 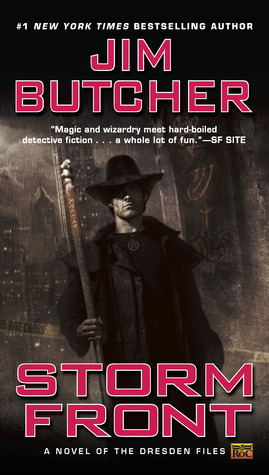 Harry Dresden wants to see himself as a noble, chivalrous man, yet at the end of the day cannot help but see women only as pretty things to be saved, pitied, or screwed. So, yes, I found this book to be challenging for all the wrong (or right?) reasons. Just one of my problems is the punctuation on Jones’s. 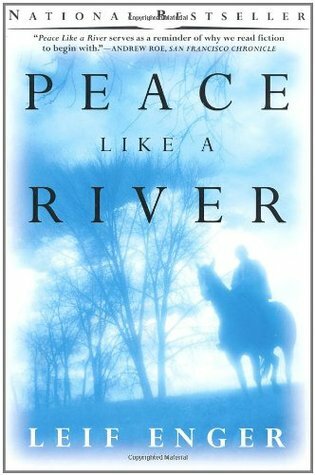 I know this is a book beloved by many people, but I thought this was a painful read. A character repeatedly being embarrassed is not a fun experience for me. And the obsessive weight watching and counting of cigarettes made me wince instead of encouraging laughter. 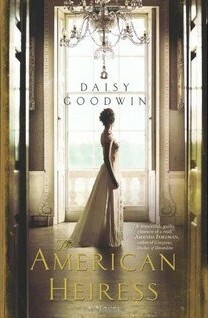 I am still slogging through this book, but I am determined to finish the damn thing. This book is a hard read for an interesting set of reasons. 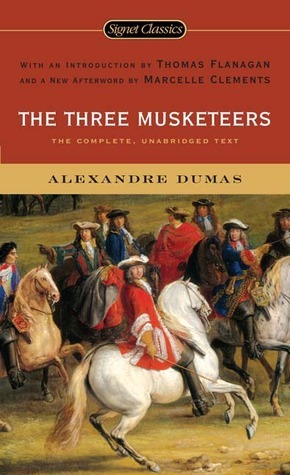 A) I’m stubborn and thought reading the unabridged text would be a lark and B) I may have seen too many Musketeer movies. Since I am so familiar with the story courtesy of film, the unabridged text feels even more lengthy. It’s fabulously well written and is witty and full of action. But’s it’s been a hard read nevertheless. Some books you just cannot get past the content even if it is well written. 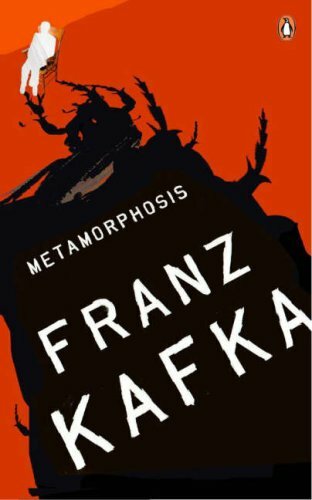 This is a story about a man who becomes a huge cockroach. I can’t. I just can’t. Even thinking about the man-bug thing makes me want to heave. I finished it because it was required reading in high school, but it scarred me for life. Again, I realize I’m one of the few here, but I struggled with this book. I think a large part of it is that I wanted to like the book so badly that my expectations were sky-high. I read the book way before seeing the musical, so the stage show was not a factor. A ton of my friends were reading MaGuire in high school and were singing his praises. So this book was a hard and disappointing read because of author hype. Another book that I actually enjoyed finding its way onto the hard list. This Faulkner classic lands itself of this list because of the POV of Benjy Compton, a character with an unspecified mental health issue whose chapters are written with past and present blended together. 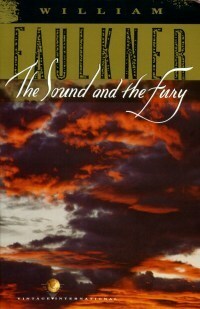 I read this book in high school as well and if it were not for an enterprising former student who had colored the sections in primary colors and left me a key in my copy of the book, I would have been in big trouble while reading The Sound and the Fury. There is a giant blank spot in my brain when it comes to this book. I have a vague sense of anger and frustration left behind, which leads me to believe that I have repressed the reading experience altogether. I do remember that it took me forever to read because I was not enjoying myself. 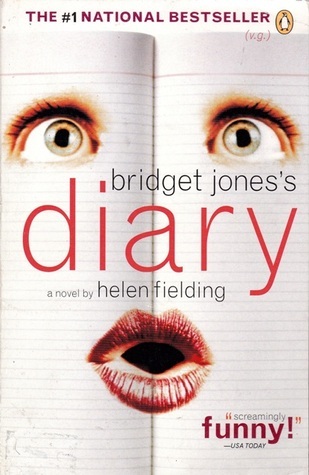 I read this book for the first time in high school and I struggled with it because of my own vanity. 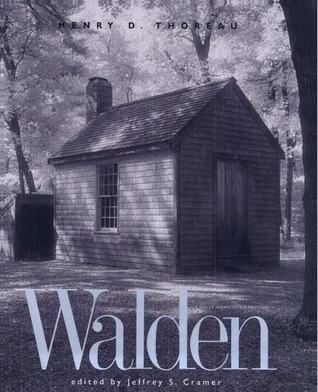 I felt attacked by Thoreau’s dismissal of clothing and other superficial elements of society, and so I clammed up and made this essay hard to read. I didn’t want to be told that I was a bad person because I cared about the way I dressed. As I’ve gotten older, I realize that is not entirely Thoreau’s point, but there are certainly elements of judgement in there for people who think about their image too much. 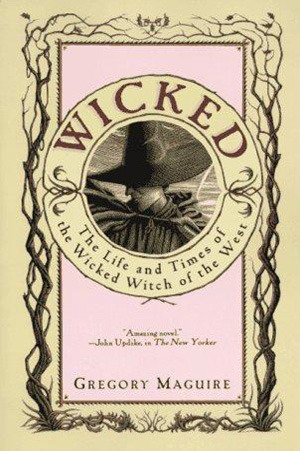 I’ve reread it since and have found plenty to connect with, but I will always remember the difficulty of that first read as a fifteen year old. Clearly, books can be hard to read for many different reasons. Which books have kept you on the struggle bus? I really struggled with Wicked as well. I don’t know if it didn’t help that I was so familar with the musical. Still, I wasn’t keen on the book at all! So glad I’m not the only one struggling with Wicked! I really wanted to like it and when that failed I just wanted to get through it.